It seems as if all the islanders take part in the procession. Here in Solovki, it’s easy to be a believer. It helps that the monastery’s domes are visible from any part of the island, and there is the sweet sound of bells, far from the worldly temptations of big cities. In the winter, tourist activity on the Solovetsky Islands falls to zero: it’s only possible to get there by plane if everything works out with the weather. There aren’t any water routes to the islands until May. 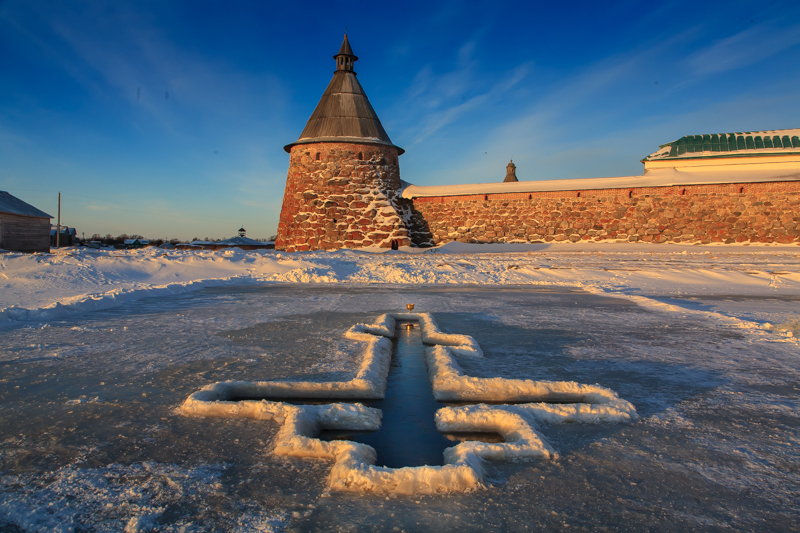 How do the Solovki live during the winter lull?